At the time of nikkah, the bride can give her own conditions on the nikkah-nama, including forbidding the husband from marrying again. Islam's system of jurisprudence has long been misunderstood by people. Not only those who do not follow the religion, but by those who follow it as well. Especially in the laws regarding marriage laid down by Islam. So today we discuss, what rights are given to people who are Muslims and want to marry? 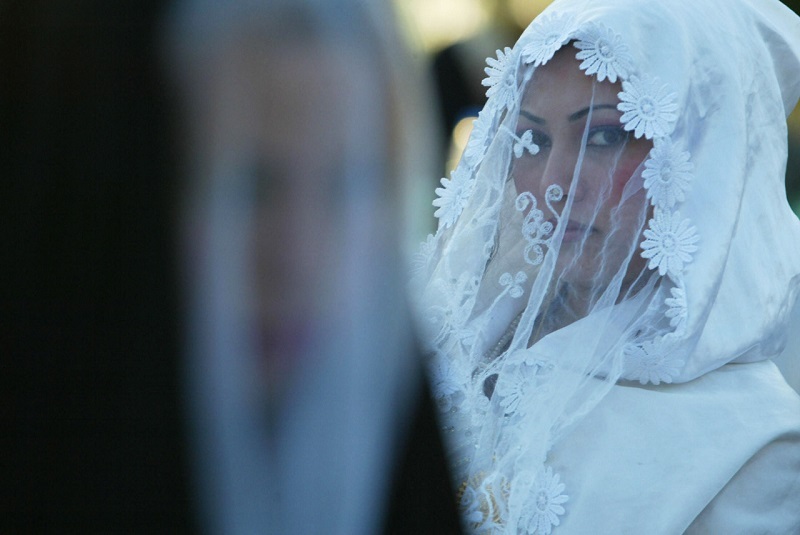 How is polygamy related to the religion? Let me start by saying that the first and foremost rule of marriage in Islam is that consent is mandatory from both parties before the marriage, or nikkah. It is explicitly forbidden to force someone into marrying a person against their will, be it man or woman. Now, in the time of the advent of Islam, polygamy was a social norm, and the people endorsed it more as a matter of culture rather than religion. Indeed, our Holy Prophet PBUH married seven times but that was only to ensure good relations with the families he married to, since families were closely tied to politics at that point in time. He also married divorcees and widows as marrying them was stigmatized in that era, and the Prophet PBUH wanted that they should not be looked down upon by society, which in that point in time did not accept divorcees and widows as suitable marriage candidates. It was a custom to send a woman as a potential bride in that era, and I must emphasize on the fact that the Holy Prophet PBUH himself ensured that all of his wives were treated equally and were able to lead a comfortable life. It also should be noted that the Prophet PBUH never raised his hand, or even his voice, at any woman, be it from his family or outside. Islam only permits four marriages for a man, and it is compulsory that the man in question is emotionally, financially and physically well enough to support more than one wife. However, polygamy is not encouraged for people if they think that they will not be able to keep more wives happy. Bear in mind that polygamy was a cultural norm at that time thus was not looked upon. However, if in this day and age people are exploiting the permissions given by Islam for their own benefit instead of using it for the intent of taking care of the desolate women that society has shunned, polygamy should not be practiced. For indeed, that would be unjust to the very women the man marries and is not acceptable. 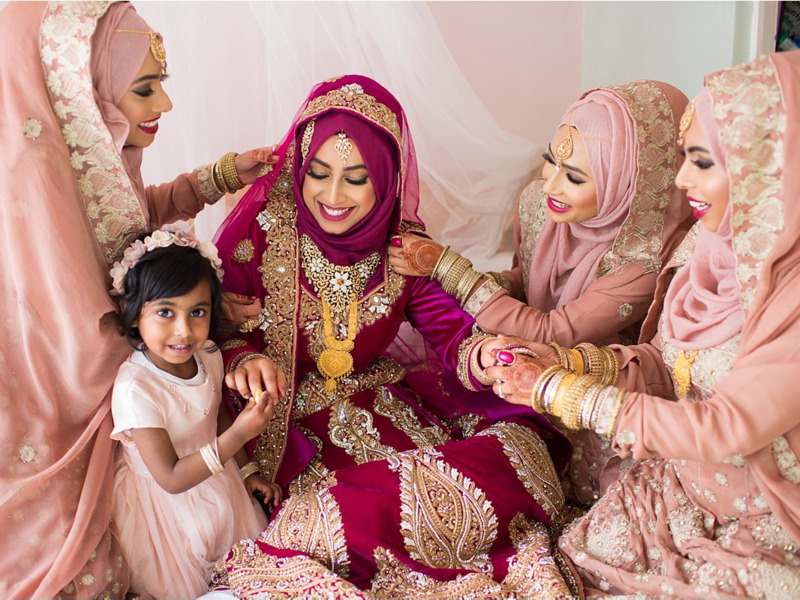 However, an important thing to be noted is that at the time of nikkah, the wife can give her own conditions on the nikkah-nama, including forbidding the husband from marrying again as long as she lives or as long as their marriage lasts. She can also a clause to extend the right of divorce to the wife as well, and the condition can be written on the nikkah-nama. This will make it binding and the husband will be obligated to follow the conditions given. Indeed, Islam is a religion that takes into regard all people and all things, and any clauses that the wife or husband wish to add to their marriage contract will be considered binding if they agree to it at the time of nikkah. Coming to the point of triple talaq, it is only used as a precaution so that both parties can be sure of their decision to divorce. The proof of the intent to divorce needs to be presented thrice, whether in verbal or written form, to the spouse to consider a marriage fully annulled. After this, the man and woman cannot marry the same person again unless a khula, or marriage of one party to another person and then divorce takes place. This rule is placed so that the issue of divorce is not taken lightly and both parties are aware of the consequences of declaring a divorce. Otherwise, the divorce rites are the same as they are for other people. It is also important to note that Islam emphasises on treating wives with kindness and respect.